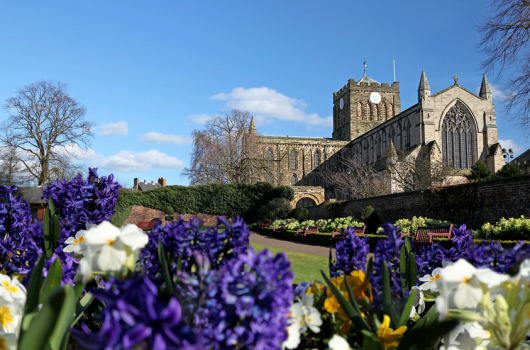 Woodside Lodge is located in the heart of historic Hexhamshire in Northumberland, five miles south of the market town of Hexham, with its fine abbey, vibrant arts scene, Old Gaol and market, and recently included in the Sunday Times' list of the 'top ten best places to live in the UK'. 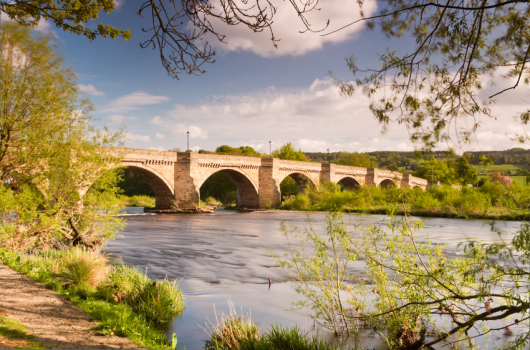 The villages of Allendale, Blanchland and Corbridge, the last with its ancient stone streets, tempting independent shops, cafes and galleries, are all close by, and Hadrian’s Wall is only half an hour's drive away. Beamish Living Museum and Killhope Mining Museum offer an insight into the North East's industrial heritage, while further afield Kielder Water and Forest Park, the Holy Island of Lindisfarne, and the castles and grand houses of Northumberland, such as Alnwick Castle, Aydon, Bywell Hall, Chillingham Castle, Wallington Hall and Warkworth Castle, are all worth a visit. 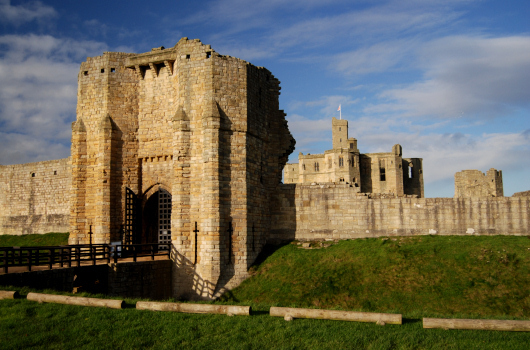 There are more castles and fortified houses here in Northumberland than in any other county in Britain, a result of centuries of border warfare with the Scots. 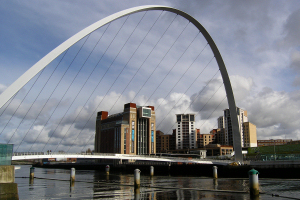 If it’s culture, shopping and nightlife you want, Newcastle and Gateshead are twenty miles east down the A69. Their many attractions include the Baltic Art Gallery and the Sage, plus fantastic shopping, restaurants, cafes and night clubs. For sports fans, Hexham Race Course is three miles away; Newcastle United and Newcastle Falcons are twenty miles away; golf can be played at Slaley Hall, Matfen Hall and Hexham; and sailing is available at Derwent Reservoir. Use the controls to zoom in and out. You can move the map by clicking and dragging it with your mouse. The accuracy of the marker will increase as you zoom in. Zoom in fully for best accuracy.